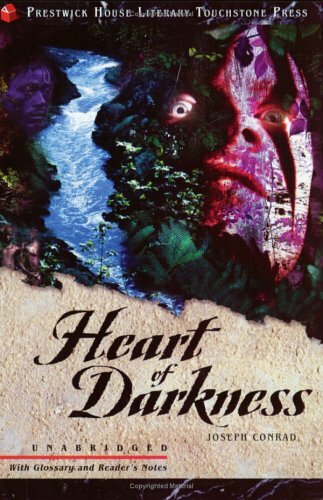 Joseph Conrad’s Heart of Darkness was first published in 1899 in serial form in London’s Blackwood’s Magazine. 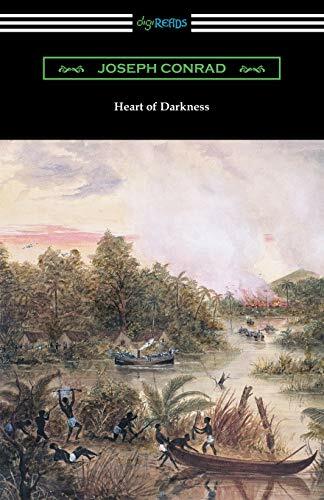 Loosely based on Conrad’s firsthand experience of rescuing a company agent from a remote station in the heart of the Congo, the novel is considered a literary bridge between the nineteenth and twentieth centuries. 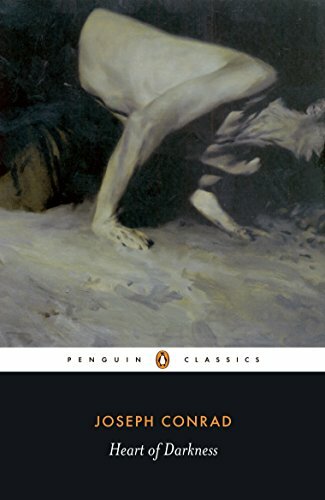 With its modern literary approach to questions such as the ambiguous nature of good and evil, the novel foreshadows many of the themes and techniques that define modern literature. 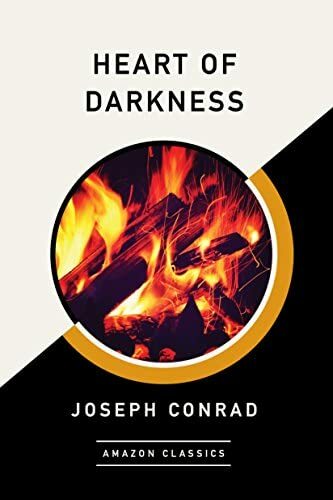 This Prestwick House Literary Touchstone Edition includes a glossary and reader’s notes to help the modern reader contend with Conrad’s complex approach to the human condition. 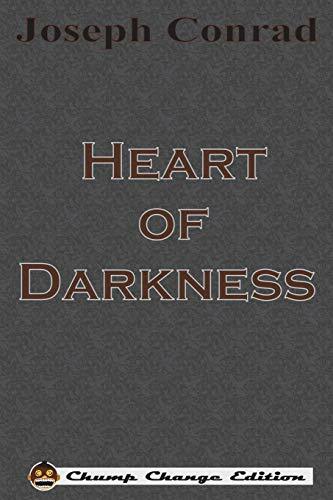 This book is perfect for AP classes and is often selected for inclusion on the AP exam. The notes, reading pointers, and vocabulary in this addition will also help students at a lower reading level get the most out of these classics. 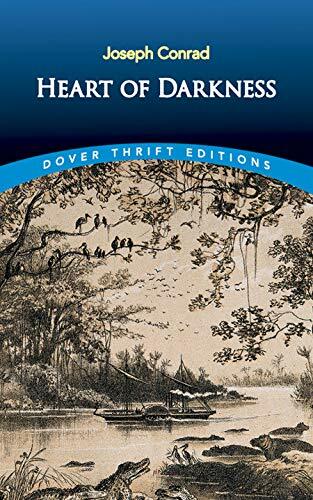 For generations an exclusively white community of literary critics treated a variety of thematic and stylistic issues (often with great subtlety and insight) while ignoring "Heart of Darkness" as a commentary on imperialism and racism. My edition does both. Published by Prestwick House Inc.